Just a reminder that there will be a forum tomorrow, August 12, for the candidates running in the 8/19 special election for the 90th House of Delegates seat. The details are in this pdf. The forum is at VoTech at 6:30pm and the public is invited to attend. 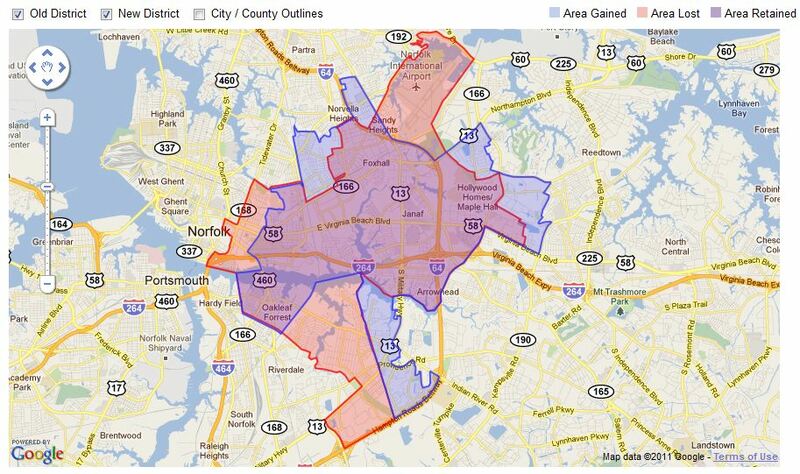 The 90th House district covers portions of Norfolk and Virginia Beach.